Welcome to the blog. Here’s my prelude–please read it. If you are in fact reading this while generally still abusing drugs and/or alcohol, check out as many of these posts as you can. Respond with comments, questions, general gripes, stories of your own (even war stories! ); I very much wish to hear what you have to say, even if you don’t think you deserve the opportunity to be heard. I tell ya what, you absolutely do. And, whatever you have to say can, does, and WILL matter to someone. It will always matter to me–that’s the honest-to-God truth, too. Moreover, I do possess the ideology that, unless you are or have been an addict, in some form or another, then you do not truly know what it’s like. This statement is definitely not meant to come across as bumptious or unwelcoming, either. 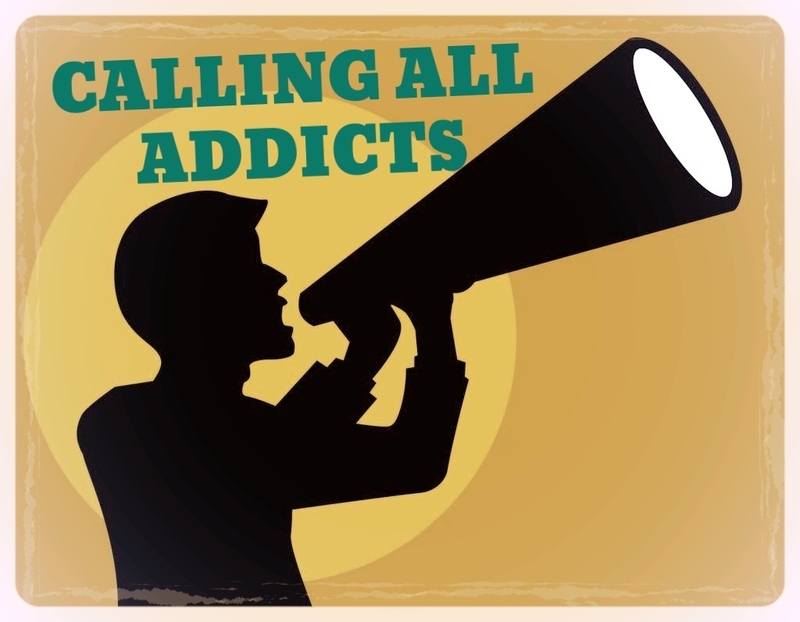 It’s just, non-addicts are simply not aware of just how plaguing an addiction can be (and often times is). Plus, it’s not just the dozens of botched relationships, missed job opportunities, various firings, or even the terrifying legal challenges that make the illness so incredibly agonizing. At the end of the day, the worst part of experiencing addiction is the alienation that always comes along with it. I have a few years of sobriety to my name, but it doesn’t even matter specifically how long, as I truly only have one day, and it’s today. I did attend many AA meetings upon first getting clean, and I still attend; I think AA is wonderful, honestly; I’ve learned so much. However, there may be some people out there that don’t feel comfortable at a meeting, or perhaps there are no geographically relevant meetings (an unfortunate reality for some people). At CAA, you absolutely will not be shunned if you don’t go for (or even if you’re against) 12-step programs like AA. Addicts are vilified and looked down upon so much, so I strongly feel that receiving criticism for not attending meetings is quite harmful. If you go and you love it, then that is absolutely wonderful, for real! Keep going, and please feel encouraged to write about & share your experiences of recovering in those halls. AA or NA (Narcotics Anonymous) is certainly a special, unique form of treatment when it comes to recovery in general. Nevertheless, if you don’t attend meetings for whatever reason, do NOT feel blackballed here. All recovery is GOOD recovery. AND PLEASE REMEMBER: If you’re actively using and you are contemplating getting sober (you’ve already started on that colorful road to recovery, actually), then you are more than welcome here. Comment if you like. Ask for advice should you feel inclined. Just thinking about it is proof that you have already ignited a voyage to full recovery. Finally, if you’re an active user and you haven’t thought about quitting, then you’re welcome here, too. I know you’re worthy of sharing something, too. I’m sure of that (just try to avoid semantic triggers though; that’s all I ask!). But I do want you to be here; read the posts, and share…but only if you want to.